Home to quite possibly the driest powder on the planet, Hokkaido’s consistent snowfall is what has put snowboarding and skiing in Japan on the map for most powder hounds. 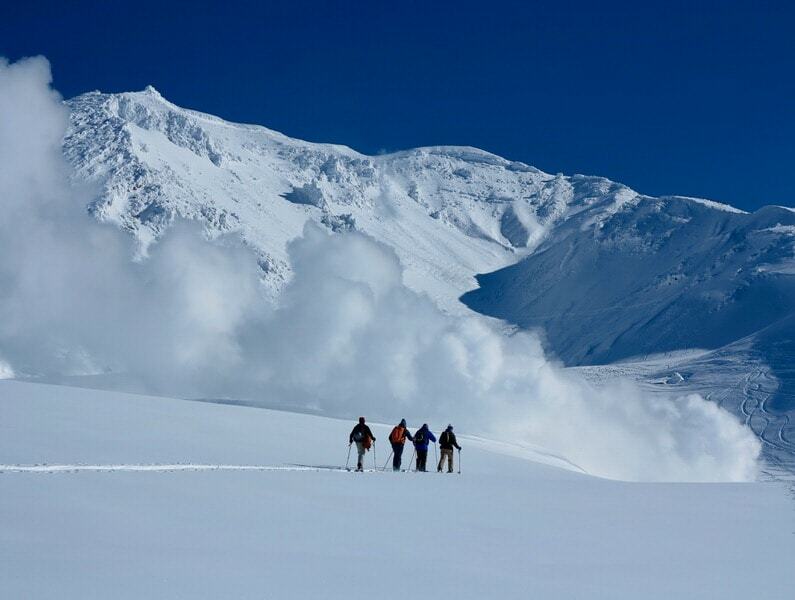 You’ll get to experience it all with our fully hosted 8-day tour, the perfect mix of lift-accessed freeriding plus Hokkaido backcountry ski touring / splitboarding lead by our team of certified ACMG and AAGM ski guides. 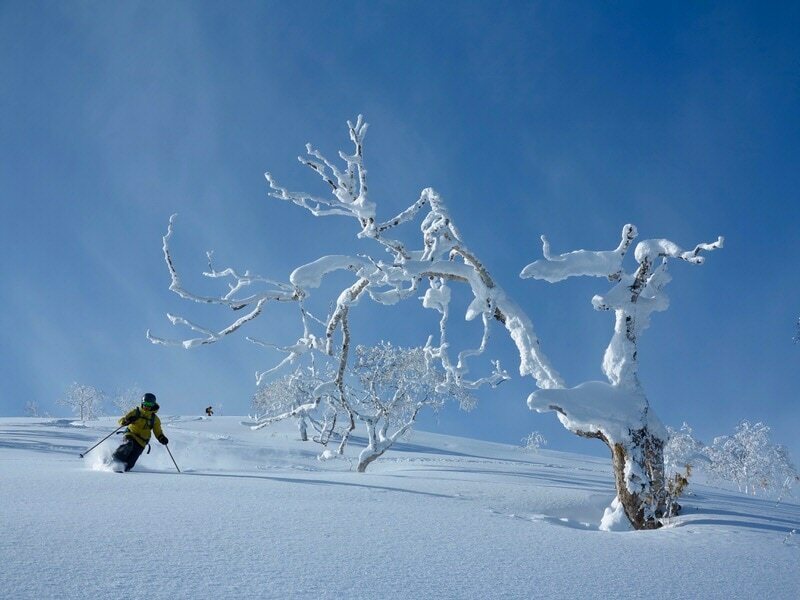 The itinerary with 6 full days of skiing is completely flexible around the best snow conditions, allowing us to explore several top Japanese ski areas. 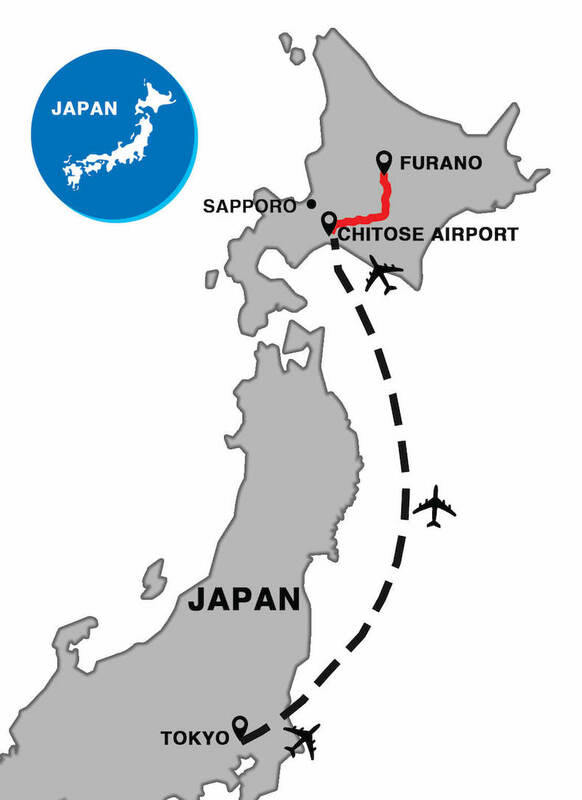 The tour is based around the village Furano, where we spend each evening. 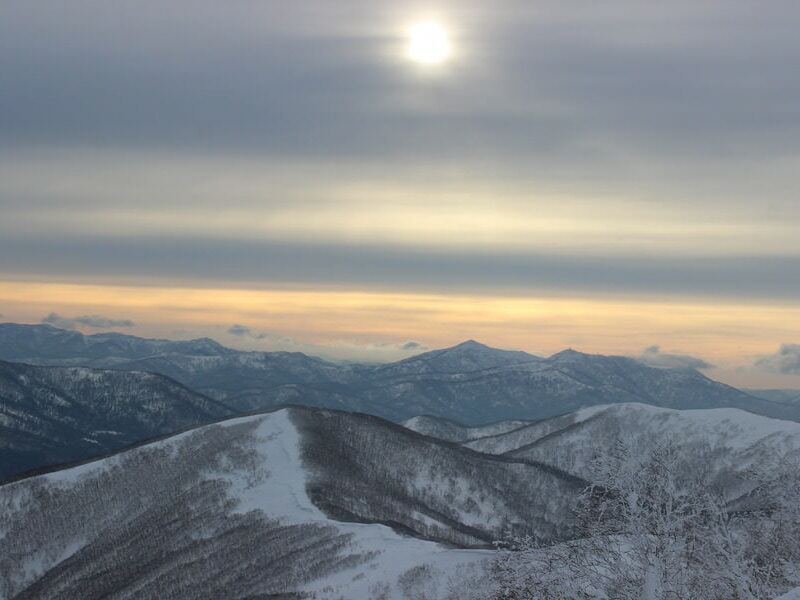 Our location gives us close access to resorts such as Furano, Tomamu, Kamui, Sahoro, and the highest mountain in Hokkaido, Asahidake, all located within 5 to 75 minutes from our hotel. 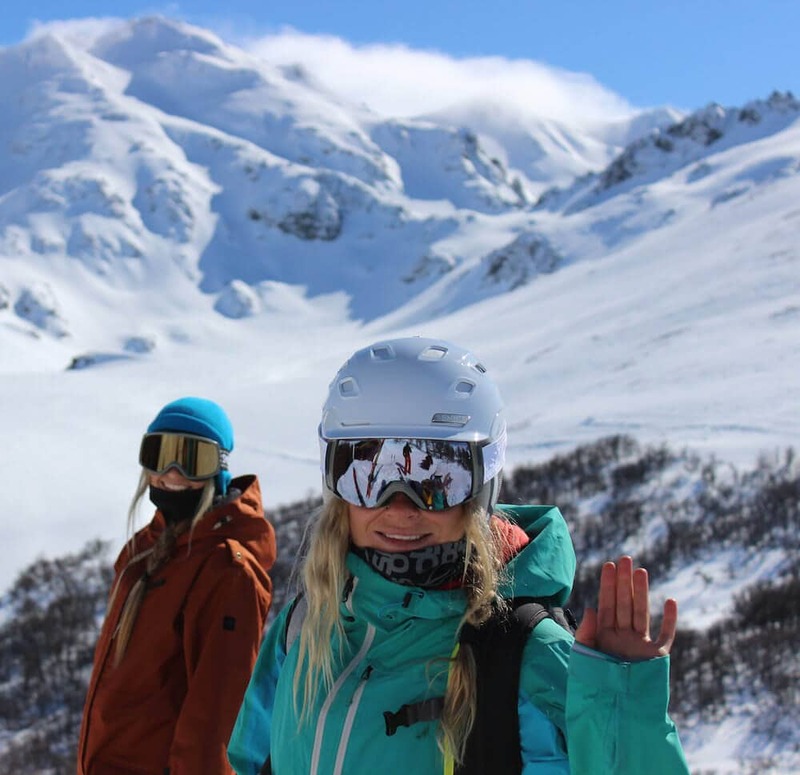 Each day, our expert guides review weather and snow conditions and choose the best destination accordingly. 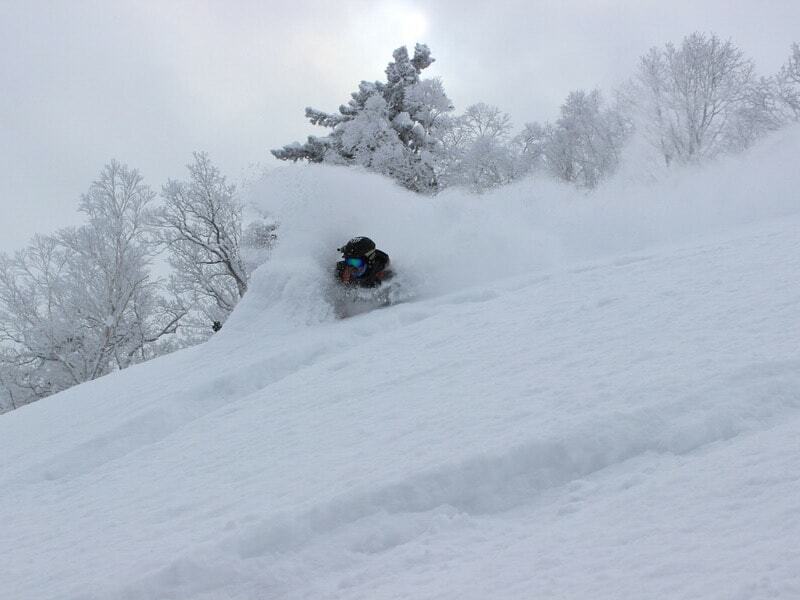 Our goal is to get you to the lesser-known powder zones and to explore terrain you would most likely not find on your own, and to provide you with a true Hokkaido backcountry ski and snowboard experience. Top all of this off with exposure to Japanese local culture, après ski soaking in the country’s famous volcanic hot springs, dining on traditional cuisine, and sampling local sake and beer. Drop-off Time: Based around flight time. Starting at 10:30am. Day 1: Arrive to Chitose Airport. Shuttle to Furano. 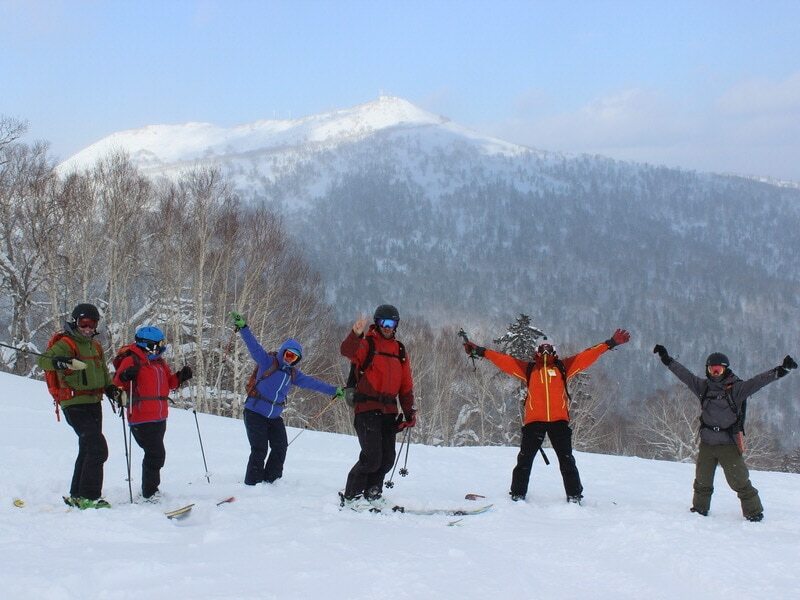 Day 2-7: Flexible itinerary chasing the best off-piste and backcountry touring conditions in Central Hokkaido. 6 days of backcountry and off-piste exploring based around best conditions in Furano, Tomamu, Kamui, Sahorro, Ashahidake and more secret central Hokkaido destinations. Advanced skiers and snowboarders looking to get deep into legendary Hokkaido backcountry powder looking to use a combo of ski lifts and backcountry touring equipment will love this tour. This resort accessed backcountry tour is geared toward skiers and snowboarders who are willing and able to earn their turns, even if you’ve never toured before. You will want to be in good physical shape and keen on adventure. Expect deep powder, tight but fun trees and some uphill skinning to access the goods. 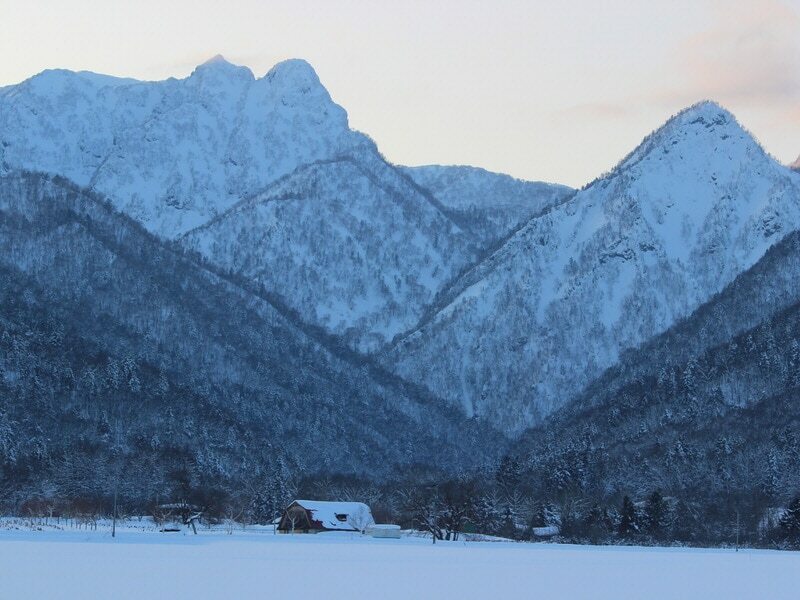 PowderQuest has reviewed and hand-picked a mix of comfortable, 4-star hotels in Furano. 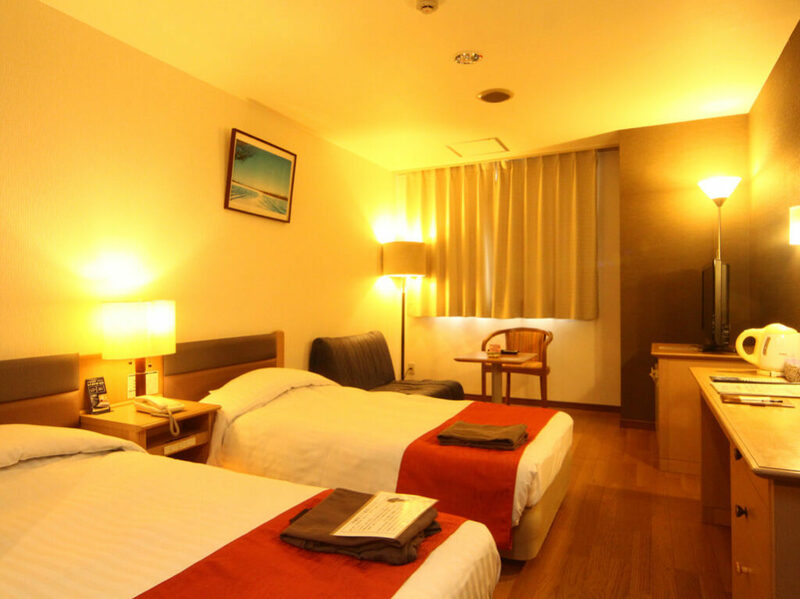 All hotels feature similar décor and amenities, such as cozy bedding, private bathrooms, a spa with a Japanese onsen bath. Expert guided and hosted. Nearly all inclusive. 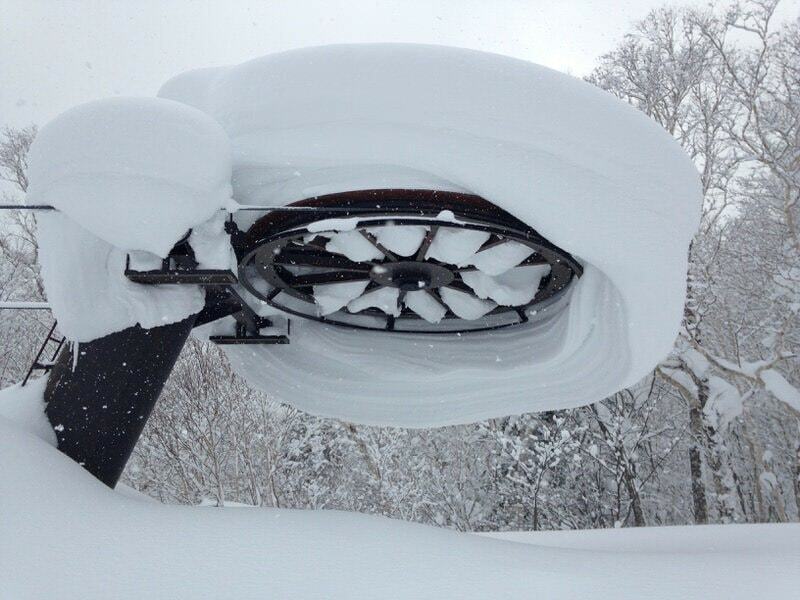 Legendary Hokkaido powder. Reserve a spot today. Questions? Call us at 1-888-565-7158 or contact us via email. Not my first experience with this amazingly organized company that has never failed to provide an experience that caters to different tastes and needs, yet somehow always brings everyone together to have an amazing time. Japan was no exception, I highly recommend making the detour to Hokkaido. Hokkaido, Japan was my first off-continent skiing experience and I'm very happy to have gone with PowderQuest!...The skiing was awesome. The food and local experience was unforgettable. Couldn't have asked for a better time. I'm already looking into what PowderQuest trip I can do next. Very highly recommended!